It’s been a rough year. The Trump administration. Hurricanes. The Trump administration. Fires. The Trump administration. North Korea. The Trump administration. Brexit. The Trump administration. The Paris Agreement. The Trump administration. Sometimes you just want to turn off the news, pack a bag, and disappear. The best places to do so are on mountains, where no one will ever find you. Here are four places—none in the United States—to which you should considering escaping. 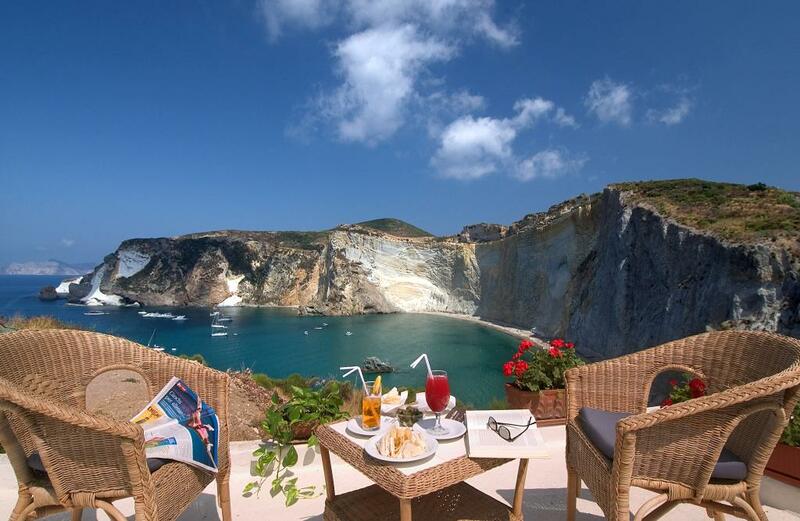 Ponza: Snobs (aka luxury lovers) should go to the Pontine Islands. It’s where an all-white hotel overlooks a collapsed volcano and the Mediterranean Sea. 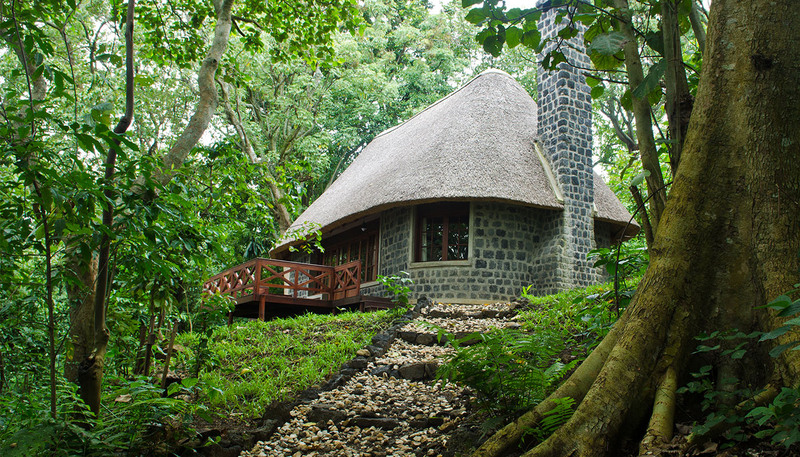 Rumangabo: Animal lovers should find their way to the Democratic Republic of the Congo. It’s where you can search for primates. Xiahe: Eco-friendly people should venture to China. 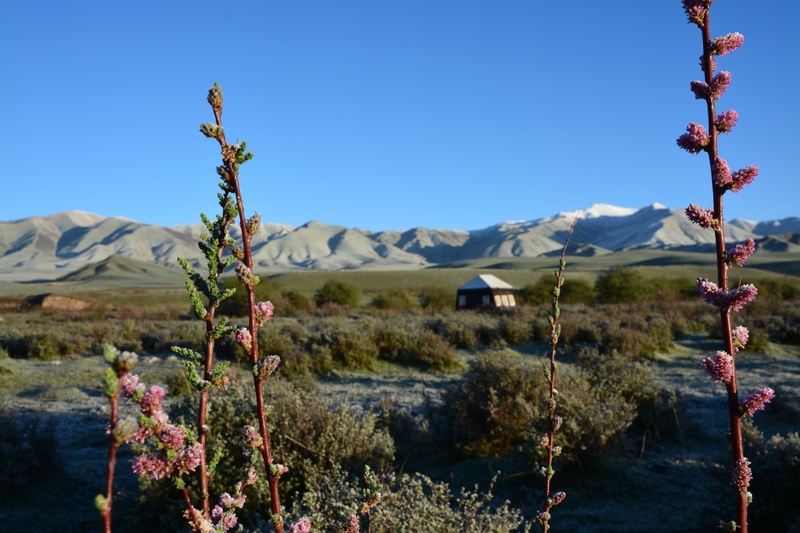 The Gānnán Tibetan Autonomous Prefecture is where glamping tents are set up each spring. Coonoor: Tea lovers should disappear in India. 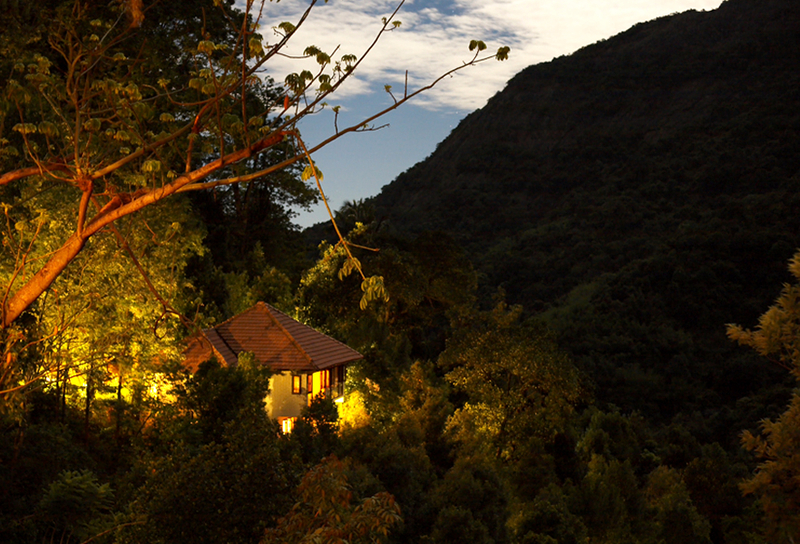 It’s where plantations have been sculpted into the hillsides.